The calendar never lies and we never forget. However, this year was different. Maybe it was the multitude of events scrawled onto the tiny white space in our family appointment book. Maybe it was the impending holiday vacation or perhaps it was the moment that our two daughters were caught by the neighbor while having a wacky lyric sing-off. Or just maybe it was our beloved Uncle Monkey popping in for an unannounced surprise visit from California. Whatever it was, those moments demanded our attention and none of us seemed to mind. Still, there was a hint of memory here and there. As youngest daughter bolused for a pre-dinner snack shared with her uncle, my eyes locked on his. The whir, the click and the buzz sounded in the background. It had been almost a year since seeing him last. I knew that he had twinge of heartache in viewing his niece squeeze out a blood droplet. It's easy to forget about T1d when you live 3,000 miles away. As I watched his face flicker with sadness, my mind rewound to that fateful day. Her 2006 diagnosis story includes me placing a cell phone call to the Naturally Sweet Dad in my calmest of voice asking if he had anything pressing going on because we would be right down the road from his office? Perhaps he could join us as we 'ran a few more tests to be sure'. Happily, the Naturally Sweet Dad had absolutely no idea what was actually happening as I thought it best to wait until we were together before saying more. However, my calmness belied the deep pit of agony bubbling up and my second cell phone call was directed to my brother, now lovingly referred to by his girls as 'Uncle Monkey'. 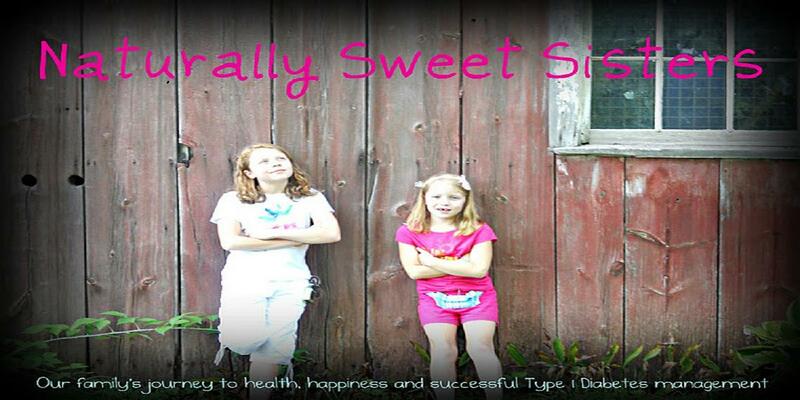 The words 'Juvenile Diabetes', as our first and very sub par pediatrician referred to it, couldn't find a way out and as I sobbed into the phone, all I could muster was a broken explanation that I was driving with our youngest to take her to the hospital. When Uncle Monkey realized the danger of my mental state, our phone call was promptly ended. Thankfully too, as I was in no position to manage anything more than steering. I knew only that our sweet youngest daughter's life depended on me getting her to that ER safely and that I was about to break the heart of the most doting dad in the world. That night, I caught the Naturally Sweet Dad with a thoughtful expression. I knew. He had remembered too. A long hug later, with no words exchanged, we both felt extra blessed. The memories fading in and out persisted through the week and into today. This time it was oldest daughter with a reflection. Once again, I am driving our car and my eyes are focused on the traffic surrounding me. Her question resonates and I shift my focus to her face. She is looking straight ahead. There is no smile but there is also no frown. I'm not sure what my response should be so I reply, "M'hmm." "Well, today is my day. This is the day that I realized that I am going to be a doctor. I knew it when (youngest daughter) was diagnosed. Actually, I knew that I was going to help her. I just knew that I needed to do that." Surprised, I quickly start to explain that her sister is NOT her responsibility. Oldest daughter brushes my words aside and says, "No, no. I mean, I knew that I needed to be there. 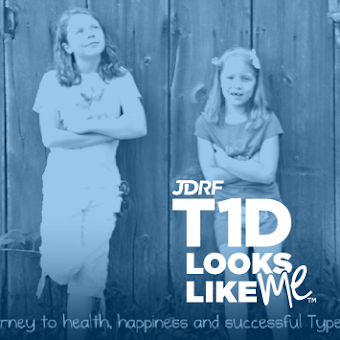 For (youngest daughter), for other kids, for anyone that has this (T1D)." "I need to be there because I CAN be there. 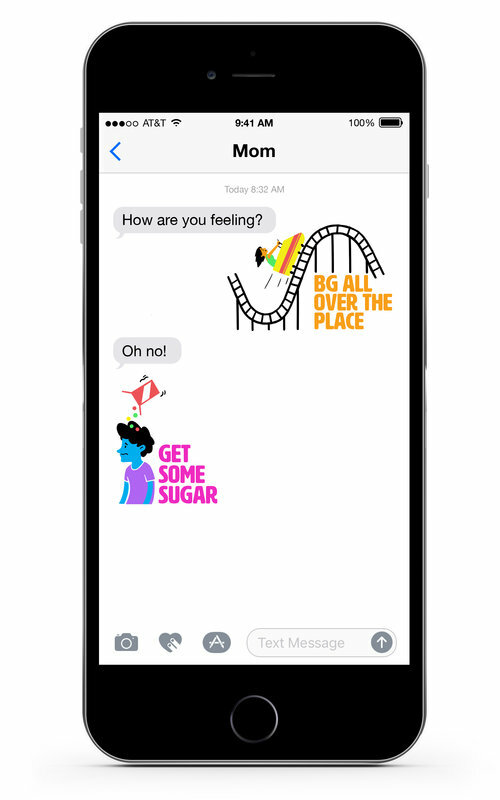 I'm OK, Mom. I'm fine. Actually, I am better than fine. I know that I can do anything. I have learned that." She turns her ahead to look at me and a goofy grin appears. With a squeeze of her hand, I nodded back and said, "That is the perfect thing to be."